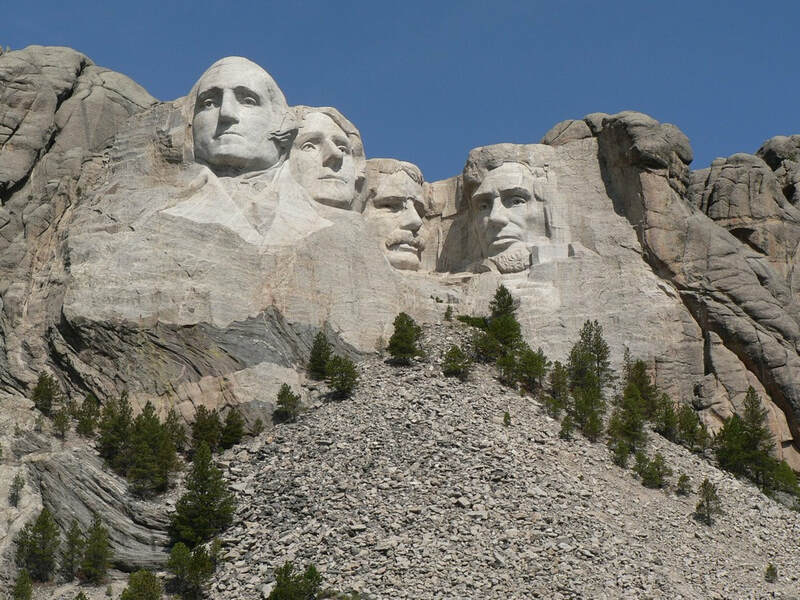 The Black Hills area of South Dakota has a variety of Jeep and ATV trails from easy graded roads to 4WD trails, on up to a few difficult 4x4 challenges. The "Hills" are a great place for outdoor recreation. 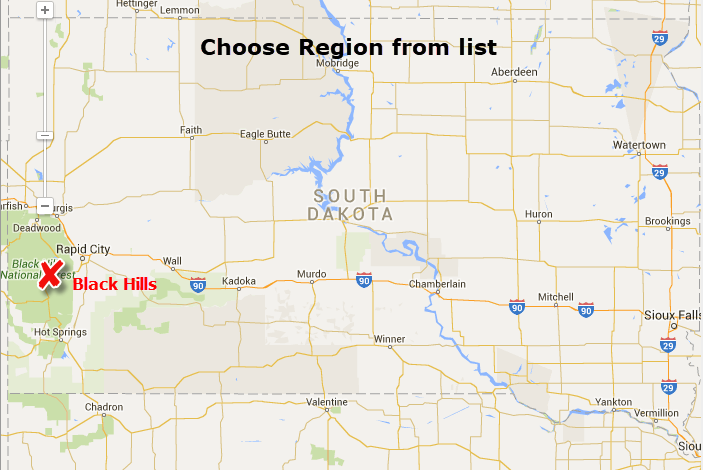 The Black Hills Region has an interactive map with ALL TRAILS in the region on one map so you can put them in perspective.